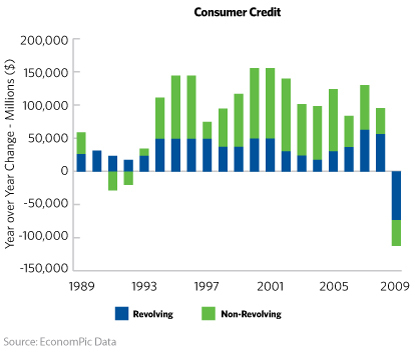 According to EconomPicData, consumer credit usage has declined for seven straight months — a trend not seen since 1991. Credit is being attacked from two sides: consumers are reducing their debt while lenders are tightening credit standards. As illustrated in the chart, both revolving and non-revolving credit are feeling the pinch, with revolving portfolios impacted more. The change in consumer behavior is likely related to unemployment, or the fear of it. To prepare for potential unemployment or to deal with it when it happens, consumers are adopting more conservative spending habits. Given this environment, it is more important than ever for financial institutions to maximize the value of each credit line in their portfolio. 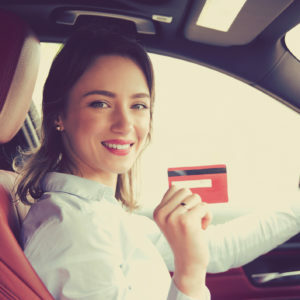 With fewer new credit accounts being generated, it is vital to engage with consumers early in the loan relationship to solidify the activation and utilization of their lines of credit. 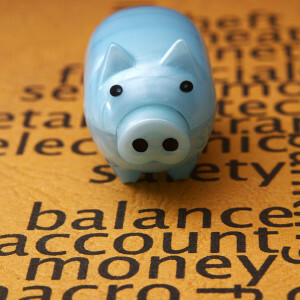 Initial account usage sets the stage for the life of the account. Once the account is established, ongoing communication with account holders leads to continued account utilization. By keeping account holders engaged with their existing lines of credit, revenue targets can be met without a significant increase in new production. Establish activation and utilization early through onboarding. Consumers typically receive an initial supply of account access tools in a package that is operational in nature. Often these tools are put in a â€œspecialâ€ place, such as a drawer or safe deposit box, for future use. However, this frequently leads to inactivity because consumers forget about the tools or where they were placed. Engaging account holders and prompting them to utilize account access tools in a timely manner is imperative. An effective onboarding strategy can help. Some Harland Clarke clients have experienced significant success by altering their welcome process to include two touch points within the first 45 days. Recently, a client expanded its program with an additional touch point, resulting in a 1.2% incremental increase in balances and contributing an estimated incremental $1.7 million in annual revenue. Maintain utilization throughout the life of an account. Optimal account utilization is sustained through ongoing account holder communication. Many of our clients contact account holders of accounts in good standing on a quarterly basis. 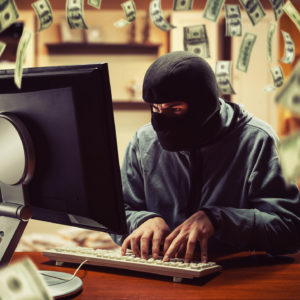 These frequent communications keep the credit account top-of-mind with account holders at key spending times throughout the year, such as before and after the holidays and during spring home improvement and fall back-to-school periods. Quarterly campaigns should include checks, balance transfer forms and reminders about how to access funds via online banking. To enhance the communications during these initiatives, it is important to segment the portfolio and identify the account holders who require contact and/or an offer to motivate action. Harland Clarke Marketing Services works with clients to develop segmentation focused on driving incremental campaign performance. Another way to maintain regular contact with line account holders is through inserts in their monthly statements, which can include specially formatted convenience checks. These unique inserts have proven effective in generating balances. Re-engage accounts before they go dormant. Many consumers will open a credit line with a specific purchase in mind, take an initial draw and then go into pay-down mode. It is vital to communicate with these account holders throughout the pay-down process. As the existing balance diminishes, offers should focus on the ability to lock in a new balance at a competitive or discounted rate. When possible, reviewing current account holdersâ€™ credit information can provide insight on revolving debt they may have elsewhere. Making special offers for debt consolidation based on the presence of other revolving debt has improved utilization programs for many of our clients. Expand the existing relationship. Given the high cost of acquiring new account holders, expanding existing relationships â€” much like cross-selling â€” is far more financially viable. Despite the challenging economic environment, some regions of the country still have stable enough home values that institutions can offer programs to increase credit lines. Reviewing the current portfolio to identify account holders with sufficient equity for line increases offers additional opportunities with lower cost and, potentially, lower risk. With further screening, it is possible to identify account holders with low-dollar first mortgage loans that could be paid off with a home equity account at a potential cost savings. This process can have a significant impact on attrition, which is likely related to the feeling among account holders that their financial institution is looking out for them. As consumers begin to believe an economic recovery is approaching, positioning their current accounts as tools for responsible spending is essential. Successful financial institutions are optimizing their current portfolios prior to investing marketing dollars to acquire new accounts. To discuss specific ways to maximize your credit portfolio, contact your Harland Clarke account executive.